Your credit score is a three-digit number that has a significant role in your life both now and in the future. Just a little heads up, this number, is used by lenders to determine the interest rates you’ll pay for loans acquired. An excellent credit card score can open massive financial avenues for you. For instance, you can quickly acquire both personal and business loans at low interest rates. However, having a poor credit card score can leave you in tatters, and most banks and financial institutions will slap high interest rates on any loans you procure. 35% of your credit card score is generated from your payment behavior. Making late payments or missing payments can have a negative impact on your credit score. Always try and make payments for any outstanding debts that you may have incurred. And ensure that your payments are made on time at all times. Current debts account for 30% of your credit card score. In light of this, your credit card score calculations take into account your credit card limit in relation to your balances. To help you stay in the safe zone, try keeping your credit utilization ratio below 30%. This way you’ll avoid accumulating high debts or balances. Racking up too much debt will negatively affect your credit card score. Nonetheless, you can improve your scores once you start paying off the loans. Making numerous inquiries on your credit card can chuck off a significant number of points from your score. See, whenever you submit an application to view your credit, a credit-based application is made. However, doing this one or two times a year isn’t harmful. All you should try and avoid is making many inquiries within a short period. 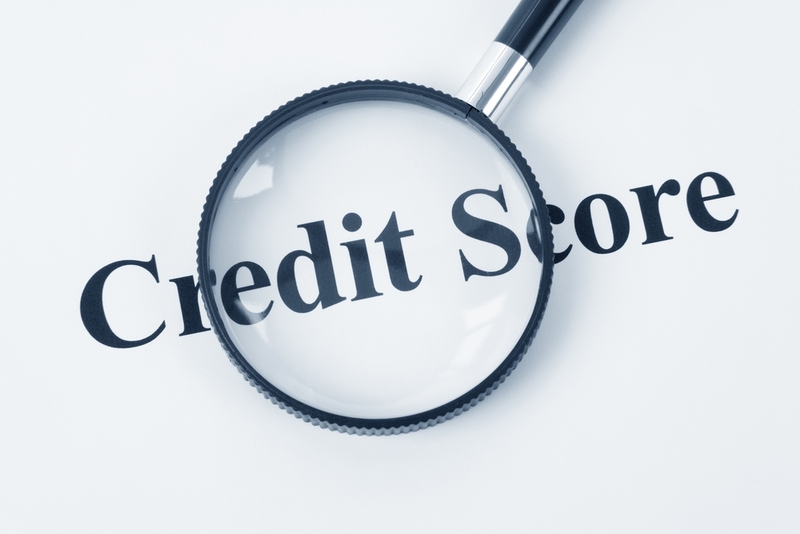 If you’re struggling with managing your credit score, you can check out https://www.boostcredit101.com/. This translates to how long you have been using your credit card. Your credit history takes up 15% of your credit card score. Owning an old credit account is essential as it is evidence that you have experience managing your credit. On the other hand, closing old accounts in favor of opening new ones will cause a negative hit on your credit card score. So, try as much as possible not to open new credit accounts at once or within a short period. Credit mixing is considered as having several types of credit on a single credit account. Ideally, this is deemed to be healthy and can improve your credit score tenfold. Instead of opening different credit accounts for your car loan, mortgage, or any other types of loans try having them on one or two credit accounts. Banks and other money lenders will rely on your credit mix to understand how you handle your credit.